The conditions that existed in the county poor houses of New York State during the nineteenth century were deplorable. Thousands of desperate working class people who were down on their luck and had nowhere else to turn found themselves knocking at the doors of the county poor house in order to survive. Men, women, and children were congregated together in the main house. 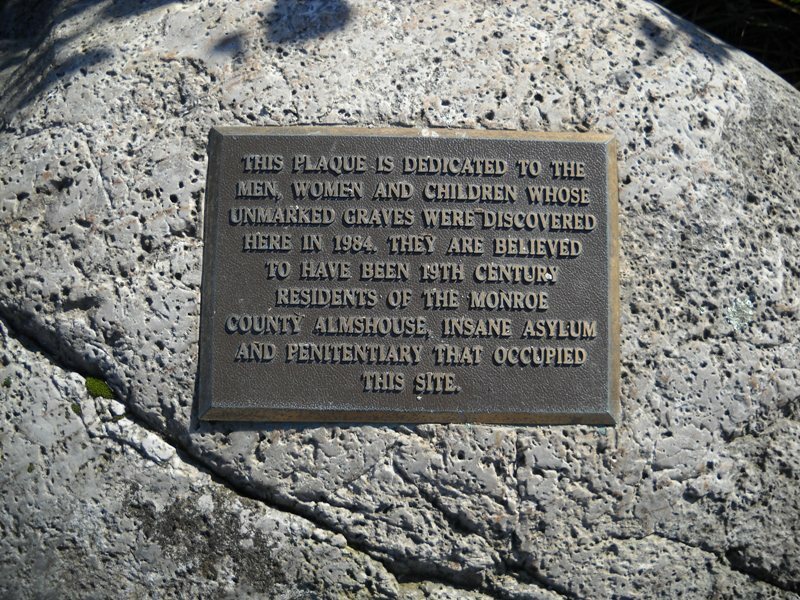 The “insane” were kept chained and shackled to floors and walls in windowless basements, outhouses, and sheds. In 1864, an investigation was made concerning the treatment of the “insane” confined in the county poor houses of New York State. Dr. Sylvester D. Willard’s Report was the instrument that persuaded the New York State Legislature to pass, on April 8, 1865, The Willard Act, “An Act to authorize the establishment of a State asylum for the chronic insane, and for the better care of the insane poor, to be known as The Willard Asylum for the Insane.” When the county physicians returned the completed questionnaires, Dr. John B. Chapin not only compiled all the data that was presented to the legislature but wrote Sections 10 and 11 of the law. Dr. Chapin became the first Medical Superintendent of the Willard Asylum for the Insane when it opened its doors on October 13, 1869. What follows is the original report to the New York State Legislature by Dr. Sylvester D. Willard, Secretary of the Medical Society. Article XVII. Report on the Condition of the Insane Poor in the County Poor Houses of New York. By Sylvester D. Willard, M.D., of Albany. SOURCE: Documents of the Assembly Of The State Of New York, Eighty-Eighth Session, 1865, Volume 6, Nos. 199 to 112 Inclusive, Albany: C. Wendell, Legislative Printer, 1865, Pages 169-178. 1864 The Willard Asylum and Provisions For The Insane – County Poor House Investigation.1824 New York State Poor House Law.Dr. Willard’s Poor House Report By County. In reading this, I am thinking about deinstitutionalization of the mental hospitals here and the what happened to the person’s going to the streets and into houses. Then there is crack, where the sane become insane. They steal and are no longer normal, just want that “high.” I do not know the answer. We as a society take one step forward and two steps back. Freedom from the institutional life to the drug life on the street. I am overwhelmed…where does the insanity stop? Where are records for St. Rose Cancer Hospital? Closed was located in Manhattan.